Save space and get a good night’s sleep. 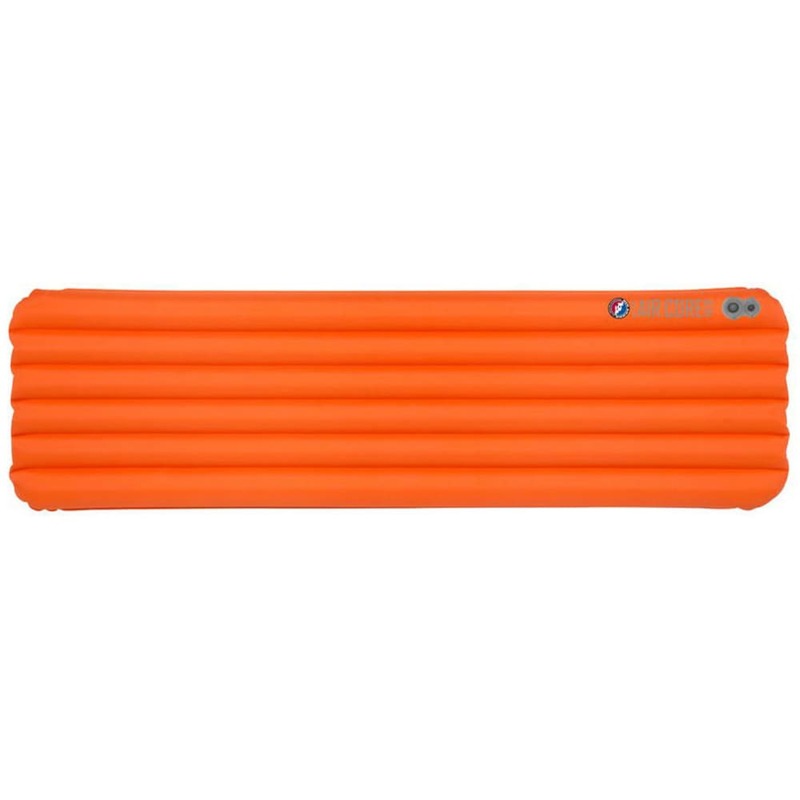 Big Agnes updated its insulated Air Core Ultra pad for even more comfort, offering a smoother surface with larger outside tubes. Greater volume then inflates quicker once you’re at camp, and so it can withstand abrasions, lightweight yet durable construction lasts through your travels. But, at its core, it remains compact, deflating and packing up into a reasonable size. Measures 20 in. by 78 in.